In 2001, the McDowell County Wastewater Coalition reported that 67% of the county’s water wasn’t treated. That means residents have water that contains raw sewage. This remains the state of the water there now. 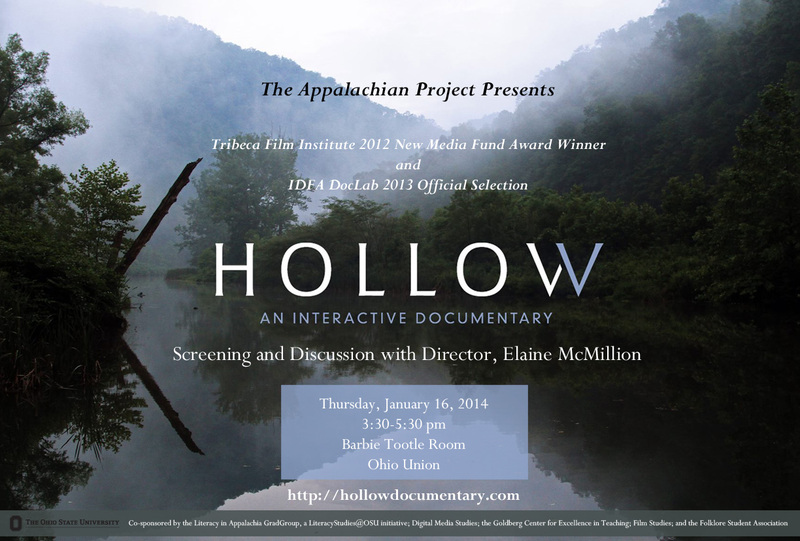 When the director of Hollow lived in McDowell for several months while filming, she drank only bottled water. Clearly, water quality is a much bigger problem in West Virginia than we are led to believe by coverage of the chemical spill. Quoted from the link.